The sports utility vehicle has turned into a dominant class for motorists in South Africa over the past while. Such is the popularity of driving a raised platformed vehicle, that manufacturers have in recent years moved into producing crossovers, blending style with a slightly more rugged drive. SUVs are traditionally built on pickup truck platforms, while a crossover is built on a sedan platform. 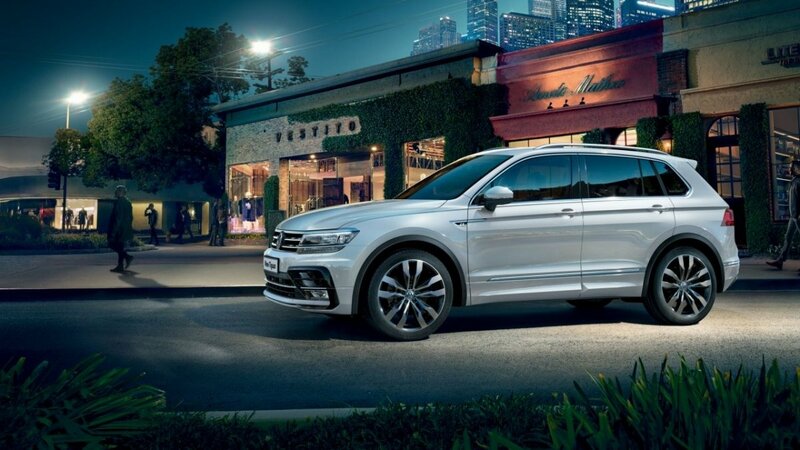 Speaking on the launch of its new convertible cabriolet at the end of February, Volkswagen said that the demand for SUVs is so great that the company is now gearing primarily towards that market. SUVs are currently making a key contribution to the growth of the Volkswagen Group’s core brand. By 2020, the brand intends to expand its SUV range globally to 20 models, which will account for 40% of the vehicles sold by Volkswagen. 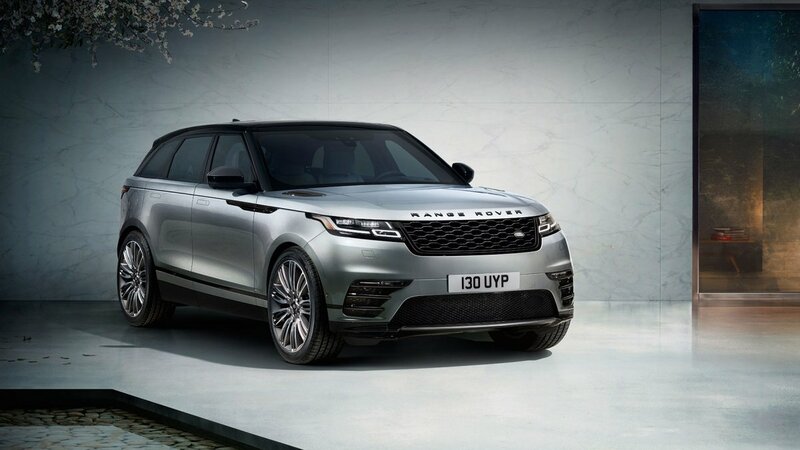 And Volkswagen is not the only brand that has felt the shift, with both Jaguar and Rolls Royce recently announcing that they will be producing new SUV models, while Ford has also committed towards increasing its production in this segment. BusinessTech looked at the current SUV and crossover markets in South Africa based on Naamsa’s February 2018 data, to provide an indication of the market leaders in this ever growing category. Unless otherwise indicated, prices are representative of base models.